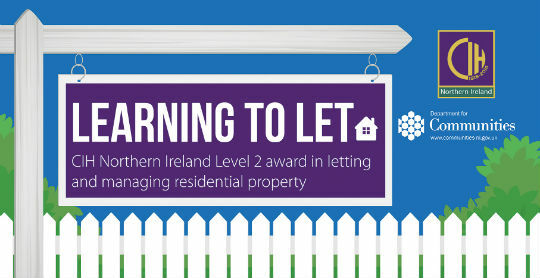 New Evening course offered by CIH to LANI Members – Would you like to complete some Landlord training specifically for the NI Region but can’t make it to a daytime course? If you are a member of LANI you can register now – for more information please contact the office by email. LPS has identified a printing anomaly on the remittance advice summary and reply form on the rates bills for 2018/2019 issued to Landlords who own more than one property. The Total Amount Due column has been incorrectly populated with the discounted amount due.